After Google, Apple, and Disney All Bow Out, Does Anyone Still Want Twitter? Twitter was reportedly fielding bids this week for a buyer, but it seems like the social network may be attracting more looky-loos than serious bidders. Shares of Twitter tanked 20 percent on Thursday amid reports that possible buyers including Google, Apple, and Disney had decided not to bid. The news was first reported by Recode. That leaves one possible suitor: Salesforce. However, investors are clearly unenthused by the possibility of a Twitter takeover, rapidly ditching shares of the cloud computing giant and causing its stock price to slide almost 8 percent. "Everyone likes to go into the car dealership and look at the Ferrari and see what is under the hood, but I think people will walk away and say I don’t think this will be additive to me," Ivan Feinseth, chief investment officer at Tigress Financial Partners, told NBC News. Related: When Will Twitter Get Over Its Identity Crisis? Neither Twitter or Salesforce is specifically commenting on the possibility, but Salesforce CEO Marc Benioff told a Wall Street this week, "It's in our interest to look at everything." 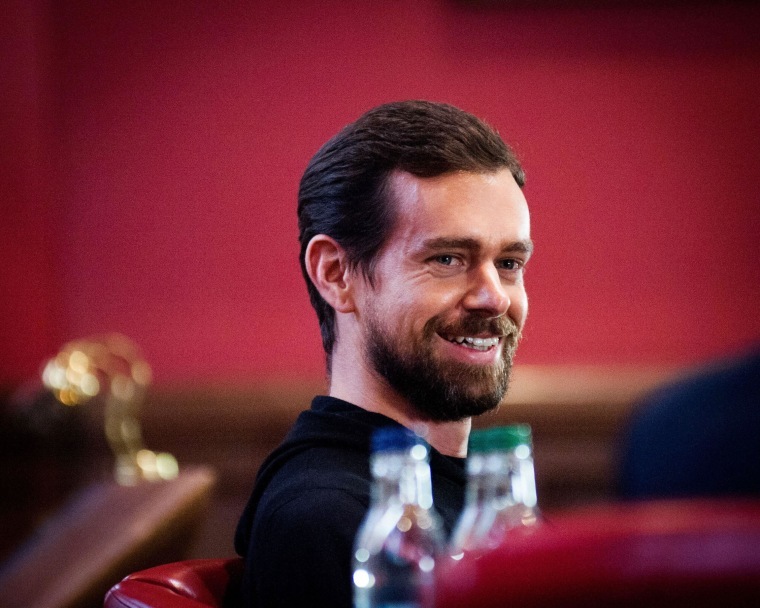 If Salesforce bought Twitter, "shareholders would not be forgiving," Feinseth said. "[Benioff] has done almost everything well, but this would become a mistake that investors could not forgive." Salesforce previously had its sights set on another social network, LinkedIn, but lost out when Microsoft snapped it up for $26.2 billion in June. The cloud computing giant is a familiar name in Silicon Valley, but those who don't use their services may wonder what exactly Salesforce does and what the company could want with Twitter. The start-up, helmed by Benioff — a former Oracle executive — began in 1999 and has ballooned into a public traded company now worth $49 billion. Popular products include the Sales Cloud, which helps maximize a sales team's productivity; Desk.com, an online support solution for small businesses and their customers; and Chatter, an internal social network for a company's employees. Why Would Anyone Want to Buy Twitter? Twitter continues to lose money, largely in part to the struggle of luring advertisers, growing its user base and keeping new users engaged. With that said, Twitter has something companies may want: Data. While Twitter's 313 million users are a drop in the bucket compared to the 1.71 billion on Facebook, its user base is still valuable if leveraged the right way. Feinseth said he believes no one will end up buying Twitter. However, there's one reason he could pinpoint if he had to make the case for Salesforce. "Inside Salesforce there is a function called Chatter that is like a Twitter but within your company," he said. "You could, in theory, take that from within Salesforce to outside Salesforce because you may have customers and other stakeholders you want to interact with." But Benioff told CNBC's "Power Lunch" on Wednesday he's a careful buyer. "We have to go deep on everything. We have to understand what is possible for our shareholders and what isn't. But in the scheme of things, if you look back at my track record as a CEO, I think you'll find that while I look at a lot of things, I actually pass on most," he said. Whether he'll pass on Twitter, we'll have to wait and see.